Dr. Stuart H. Smith graduated from Cal Poly San Luis Obispo State University in 1974. He graduated from University of California @ San Francisco, School of Dentistry, in 1980. He established his dental practice in San Rafael, Ca. in 1982 taking over for longtime San Rafael resident and dentist, Dr. Bill Barr. Dr. Smith offers all general dentistry procedures and treatments. He has also had extensive postgraduate training in Cosmetic Dentistry and Dental Implants. With his over 36 years of experience and continually updated training, Dr. Smith provides the highest quality dental care available. Dr. Smith has been a member of postgraduate study groups in Marin County for the past 34 years. 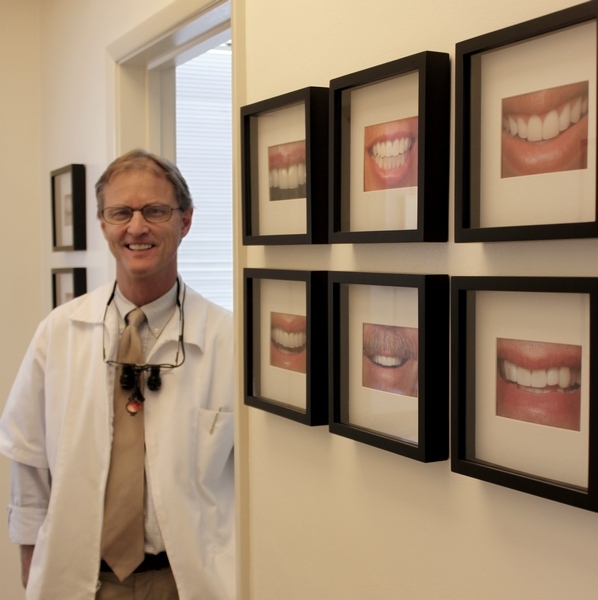 He is a 36 year member of the Marin County Dental Society chapter of the American Dental Association. He has been voted that groups Peer Review Committee Chairman. He was recently elected to the prestigious California State Dental Association Peer Review Council and is currently serving in this elite council.